Welcome to my website. 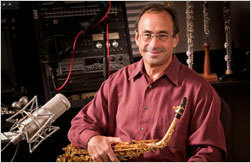 I am a saxophone and woodwind player living in Nashville, Tennessee. A complete list of instruments that I play appears on the Online Overdubs page. 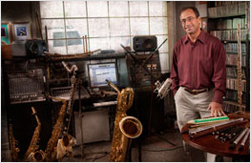 On that page you can look at options for booking sax overdubs, horn sections, flute overdubs, woodwind sections, and brass or string groups. Because of advancing technology, recording in a home studio is cost effective without sacrificing quality. Send your tracks to me over the internet and I’ll add a sax solo or penny whistle and send it back. Or you can take the more traditional approach of booking time in one of the many wonderful recording studios located here in Nashville and Franklin, Tennessee. I will be happy to help you find a recording studio that is competitive and appropriate for your needs. In my store you can look at my artist recordings and some specialty and Christmas CD’s. There are also karaoke tracks available. The bio page has my personal story and and some photos. As you will see, I have followed a less traveled path to the place where I am today. I am very grateful for the opportunities I have been given and for the continuing rich experience of working with the diverse talent here in Nashville. The Contact page will give you a list of various music ensembles that I lead and the various ways in which you can get in touch. My band (City Lights Band) plays almost every weekend for wedding receptions or other family events. 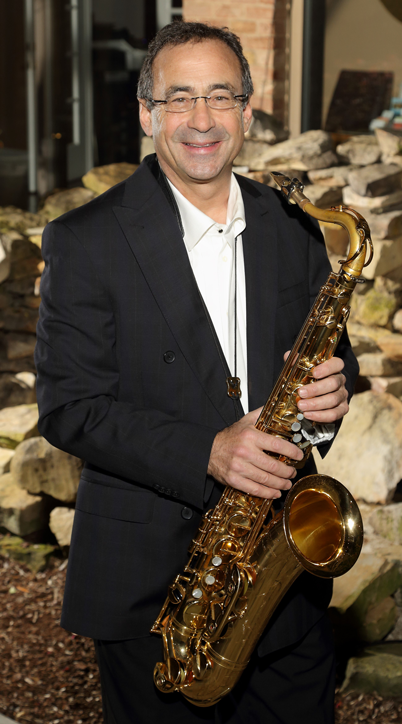 I also play in several local churches regularly as a soloist and serve as arranger and band leader for special services in my home church, Westminster Presbyterian. However, most days find me working as a sideman in recording sessions or showcases for other artists. Nashville is home to many styles of music and the artists who record here depend on the community of musicians who live here. I am very proud to be part of this community and grateful to be able to draw from the deep well of talent that thrives in the Nashville area. Please use the links listed at the bottom to find some of the other great musicians in Nashville and if you have any questions feel free to email me. Finally, the mailing list is to be used only in keeping you informed of one-time events that might interest you and not to fill up your inbox with unwanted information or to sell to marketing companies. You are more important to me than that. So, here and now, I want to thank you for visiting this site and listening to my music. You make the circle complete. Thank you!